I have a poem published in this epic anthology of contemporary poetry from across Europe. There’s too many incredible poets involved to name but it is a delight to join so many of the friends I’ve made through literature in this one collection. Available now from Hanser Literaturverlage. 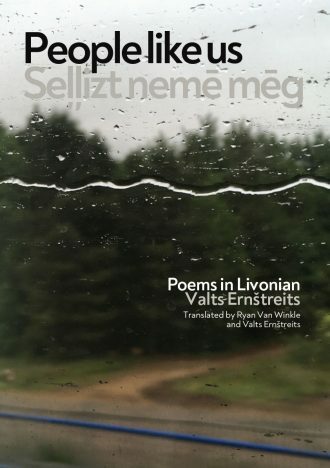 Join us to celebrate the publication of this very special bi-lingual collection of Livonian poetry from Valts Ernstreits. 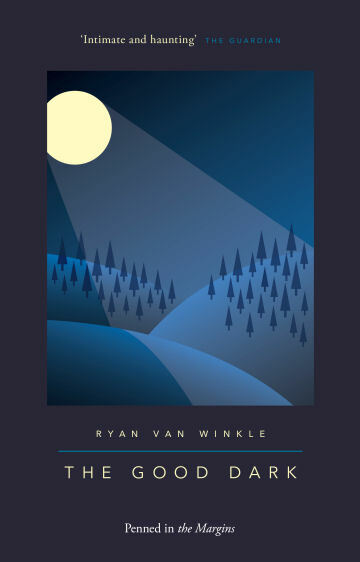 This is his first full collection of Livonian poetry in English so, thanks to Latvian Literature and Francis Boutle Publishing, we’re going on tour. Featuring a special reading of VIRGIL’S FOUNTAIN/ FENTEN FERYL – A POEM IN CORNISH BY TIM SAUNDERS & Music by Ani Glass. We hope to see you at one of these destinations for an evening of literary splendour. Purchase your copy at Francis Boutle Publishers. I’ll be hosting an evening of contemporary Latvian poetry in translation. These brand-new versions were created in autumn last year and are finally ready for their UK premiere. I hope you’ll join me and these excellent poets for a night of introverted expression. 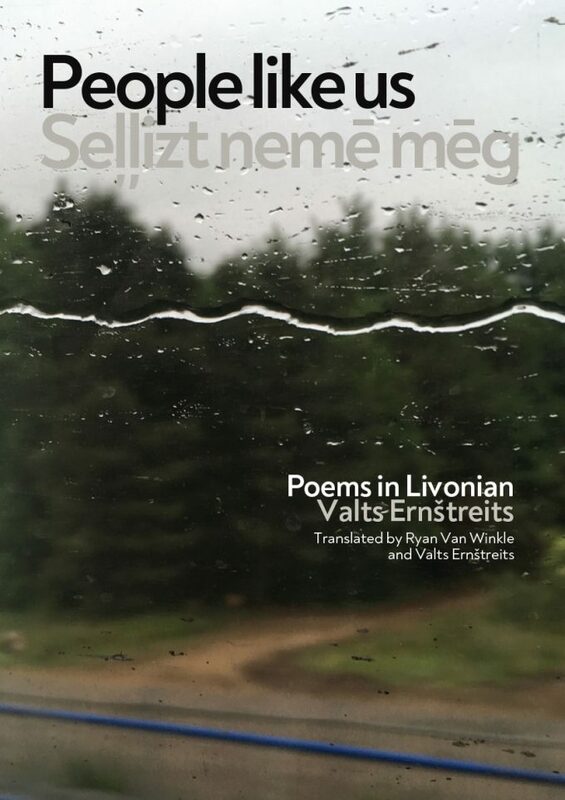 On Wednesday 5 December I’ll be at the National Poetry Library in the Southbank Centre, London for Poetry for Preservation, discussing the Livonian and Scots languages alongside Livonian poet Valts Ernstreits. We will be discussing how poetry can play a role in the preservation of language and culture, with readings and a Q&A. The event starts at 8pm, it is free but ticketed, and you can book your place here. 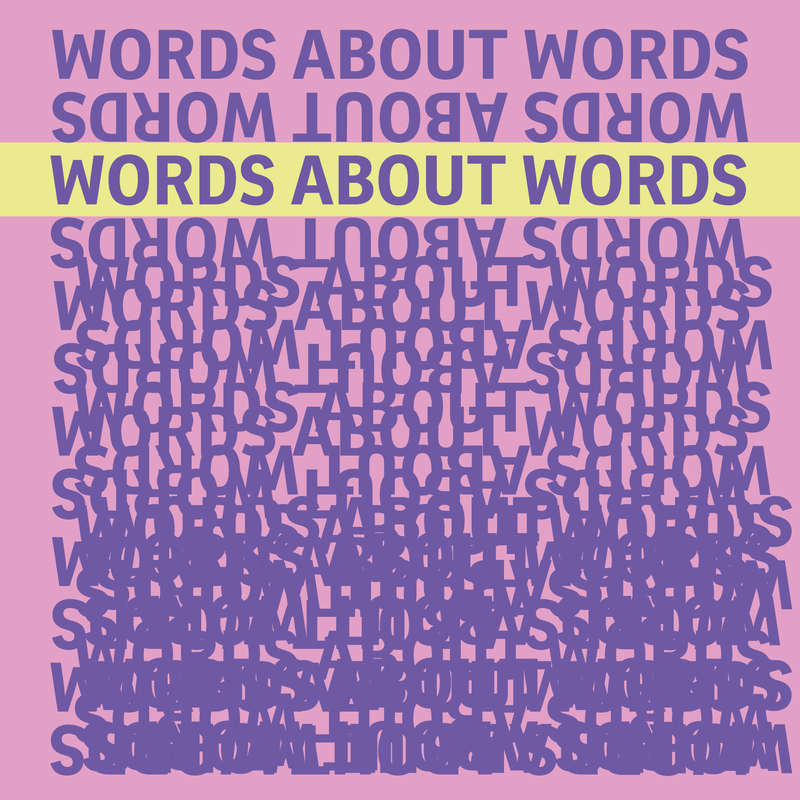 Modern Poetry in Translation has published a digital pamphlet, Words About Words, featuring poems by Latvian poets Sergei Timofejev, Baiba Damberg, Anna Auziņa and Inga Gaile, an interview with Inga Gaile, and a podcast with MPT editor Clare Pollard, Inga Gaile and Mary-Jane Holmes. I worked on poems by Gaile and Damberg, and work by fellow translators Anne Gutt, Ieva Lešinska, Mary-Jane Holmes and Jayde Will also features. 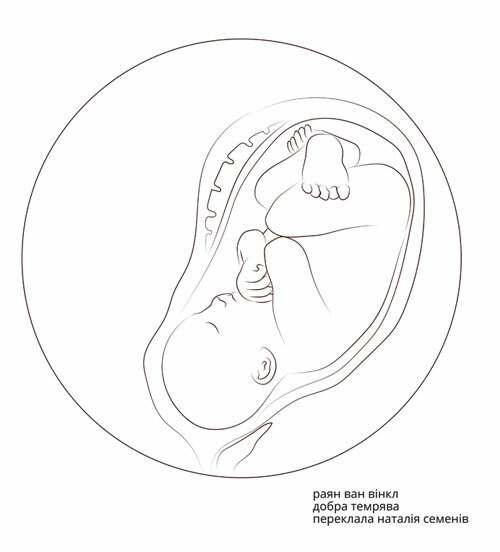 You can find the whole digital pamphlet on the Modern Poetry in Translation website. I’m in Lahore working with Highlight Arts, Justice Project Pakistan & Olomopolo Media on this performance for World Day Against the Death Penalty. No Time to Sleep will run from 8pm-8pm GMT 9-10 October, midnight – midnight local time in Lahore. A 24-hour live performance will see renowned Pakistani actor, Sarmad Khoosat, become death row Prisoner Z as he prepares for his execution. While the ropes are tested, and his lawyers file paperwork, Prisoner Z will pray, eat his last meal and say goodbye to his family. Set inside a replica of a cell, this unique performance entitled No Time To Sleep has been informed by interviews with ex-prisoners, families of death row prisoners, executioners, lawyers and prison guards all of whom are affected by capital punishment. No Time to Sleep is based on the experiences of prisoner Zulfiqar, who, in 2015, became the 103rd person to be executed since the death penalty was reinstated in Pakistan in 2014. In total, Zulfiqar spent 17 years on death row where his execution was scheduled and halted more than twenty times. During his incarceration, Zulfiqar helped educate over 400 fellow inmates and secured 33 diplomas himself. The performance will run from 9th to 10th October, ending on World Day Against the Death Penalty. It will be streamed globally (http://www.dawn.com/notimetosleep) with rolling coverage at @z_prisoner posting the mercy petition, final warrants and news coverage. The twenty-four live performance starts at 2000hrs (BST) on 9th October and runs to 2000hrs (BST) on 10th October.